on Dec 12, 13 • by John • with Comments Off on Do you still enjoy it? Home » TyreTalk » Do you still enjoy it? A third of drivers simply don’t enjoy driving anymore, according to a poll by road safety charity, the Institute of Advanced Motorists (IAM). The main reason given for not enjoying driving on the roads was the cost of fuel (51%) closely followed by congestion (41%), no longer excited by driving (28%) and less leisure time (25.9%). · Overall thirty-nine per cent of respondents still consider driving and riding for fun as their hobby. · One third of respondents still go out for a spin. 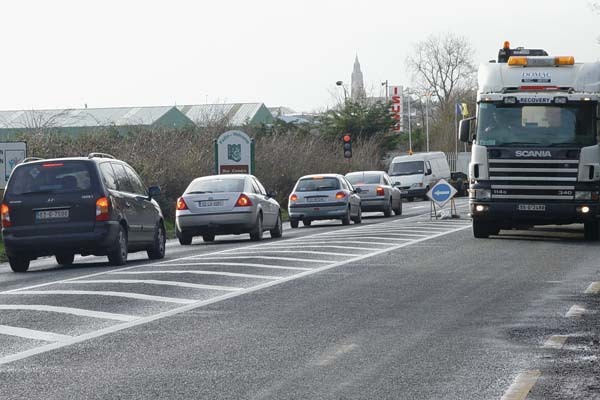 · Fifty-three per cent of respondents think compared with other road users they are good drivers, with just over forty-five per cent responding that they are very good. · Seventy-eight per cent of respondents would usually drive when out with their partner. · Half of respondents don’t always feel relaxed when their partner is in the passenger seat. It seems that other road users are the problem with over sixty per cent of respondents stating that it’s the behaviour of other drivers on the road that makes them feel the most nervous. This was followed by bad weather conditions and driving near to lorries.